In the Forever Forest, all the unicorns have magic in their horns. Some can spin animal-shaped clouds or paint a brilliant sunrise. Others can even grow a meadow of magical, colorful flowers. Periwinkle, the light-blue unicorn, worries that she will never discover her special power. Her forest friends help her realize that magic comes from within, and together, they find the gift that has been with Periwinkle all along. 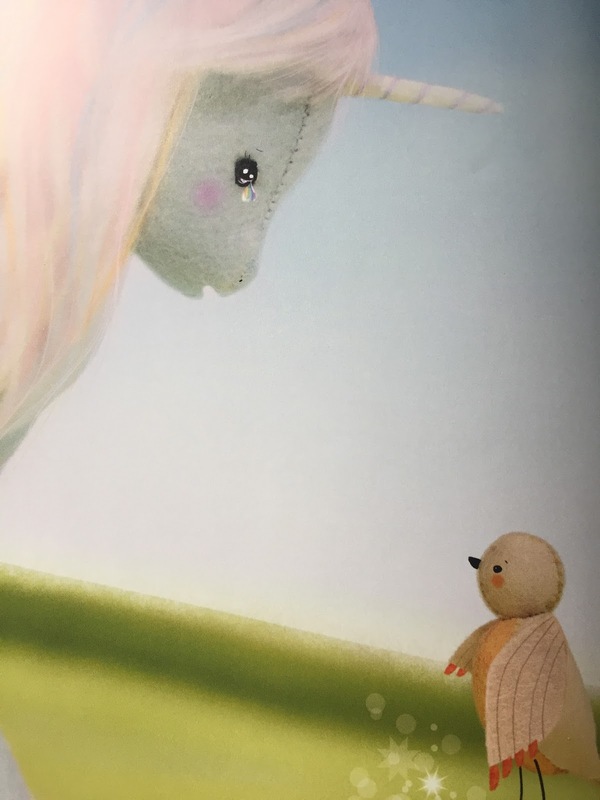 Whimsical scenes of beautiful handmade felt characters are woven together with lyrical text to create an inspirational story of friendship and inner strength. 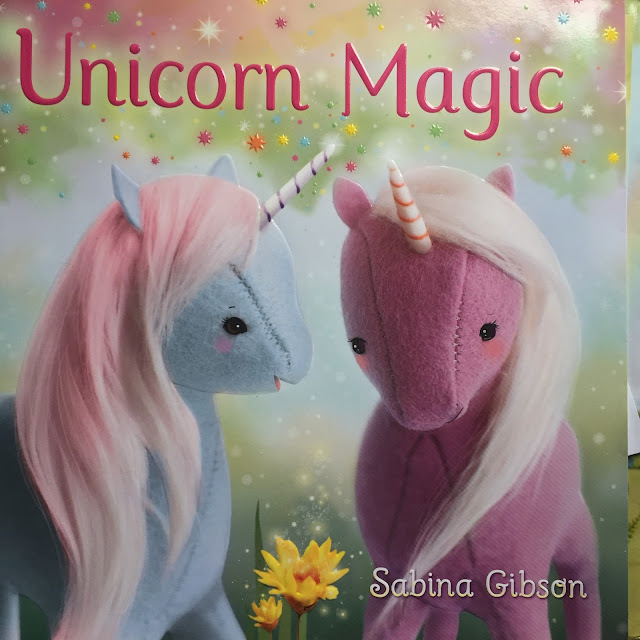 Gibson's unique textile art will enchant young readers and dreamers alike. 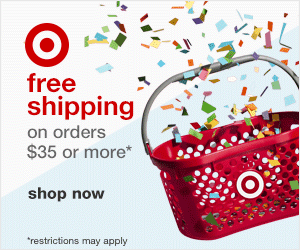 Perfect for any child who believes in magic and unicorns. Besides having the most adorable illustrations with handmade felt characters the book is very sweet. 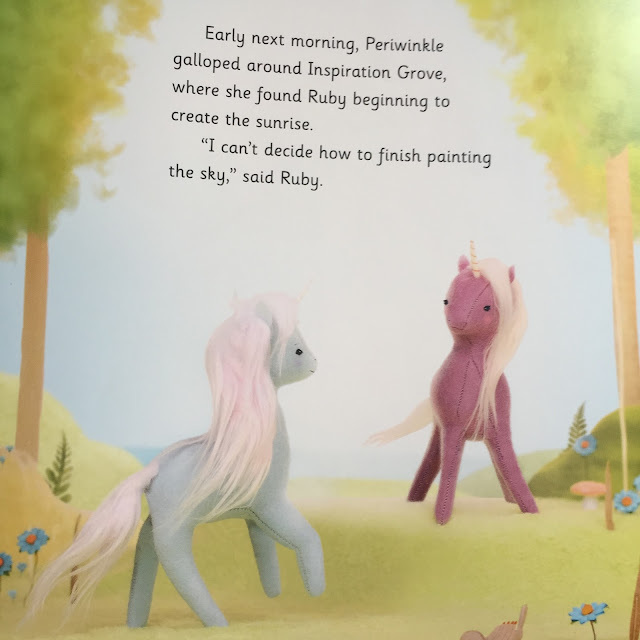 Periwinkle doesn't think she has a special power in her horn but when she gets good advice from her friend Birdie she passes it on to her friends who can't do their special power today. After Perwinkle tells them to "follow your heart" they all create magical things with their special powers. When Perwinkle's friends all find her, they in unison tell her "follow your heart" and Perwinkle's magical, special power is revealed. 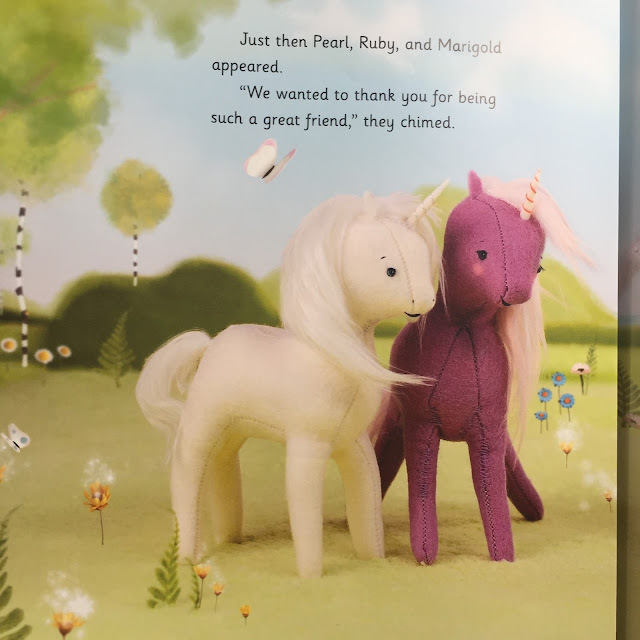 It really is a cute book and the unicorns are so cute. The message is simple...follow your heart, support your friends, believe you can and YOU WILL ALWAYS WIN.